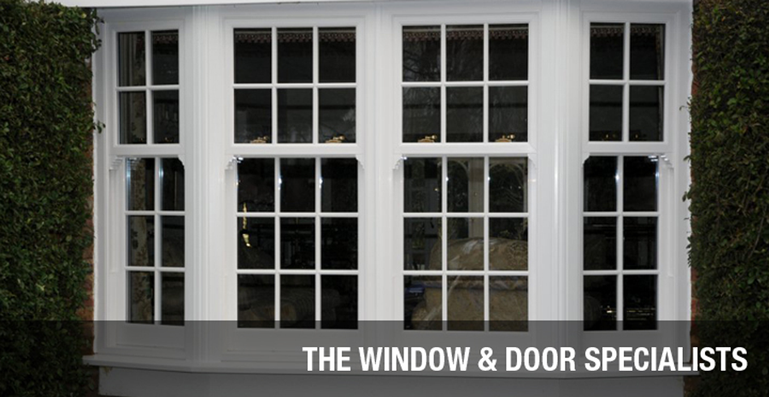 Welcome to Amersham Window & Door Company Limited (formerly known as Amersham Glass & Windows). We are based in Amersham, Buckinghamshire, but our area of work covers any address within a 25-30 mile radius of our premises. We offer a free quoting service with no pressure to buy. We never chase our customers after quoting to see if they wish to proceed, but wait for them to contact us. We are confident that our competitive prices and good reputation will ensure that our quotations will, in most cases, be successful. Some of the products and services we provide are below. Please see our main services page for more detailed information on our products and services. Our staff have a wealth of knowledge and experience in all aspects of double glazing, windows, doors, conservatories - and any problems that may be associated with them. We will happily offer free advice on the best way to proceed with a job and offer our professional opinion as to what would work best in any given situation. We are FENSA-registered and we also offer our own 10-year, insurance backed guarantee on window and doors, where applicable. For conservatories in Amersham or double glazing in Amersham please call Amersham Glass & Window Company today on 01494 764896, email us julie@amershamwindows.co.uk or use our handy contact us page. Fill out some details and we will get back to you shortly to discuss your requirements.